Her own marriage was so painful and troubled that author Dr. Christine Bacon actually prayed for her husband to die. During the four-year separation and her husband's pursuit of reconciliation, she realized that reunification would mean changing everything: ineffective communication styles, bad habits, attitudes and levels of commitment. Bacon vowed to herself that "this second time must be forever." Her personal trials, despair and fighting spirit fueled a new quest to discover the formula for extremely happy couples. Dr. Bacon interviewed nearly 100 Super Couples to discover whether extremely happy marriages were a matter of fate or formula. Did they get lucky, or was "super" something that could be learned? Her surprising findings inspired a turnaround in her now happy and fulfilling marriage and have led to the same for thousands of other couples. 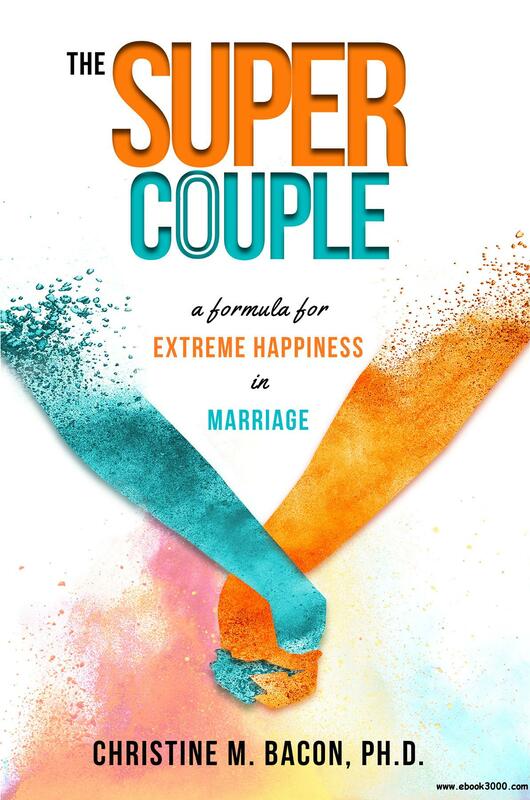 Seekers who delve into The Super Couple will access this formula, glean fresh insights to the "six faulty assumptions" that often lead to marital failure, and embrace a practical and inspiring redefinition of love that will reinvigorate a tepid or troubled marriage and transform it to terrific. Hungry for the formula? The Super Couple is a feast of relationship sustenance for the mind, the heart, the family unit and the eager spirit willing to grow the extra mile. It's a small investment in a lifetime of happily ever after.